Lumineers are a different type of porcelain veneers. 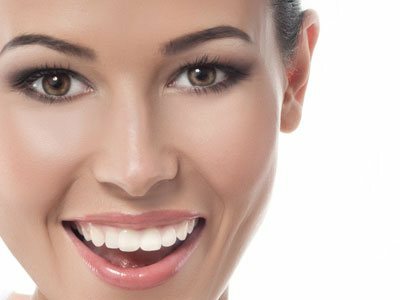 They are the painless way to permanently improve the cosmetics of your smile. They are thin as contact lenses and placed over existing teeth. There is no need to remove existing enamel. The entire procedure is painless and provides a permanent cosmetic enhancement for stained, discolored, misaligned, or chipped teeth. 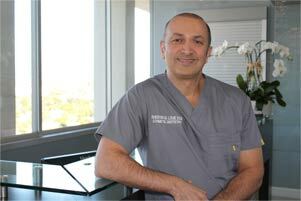 Dr. Shervin Louie is a Lumineers dentist serving the Hollywood area and can provide these thin restorations to teeth without any grinding or shaving. They transform teeth into a beautiful work of art that suits the cosmetic goals of every patient. They can even be placed over existing restorations such as crowns or bridges without replacement. Lumineers can be created from patented Cerinate porcelain, which is not offered anywhere else other than Cerinate Smile Design Studio. In as few as 2-3 visits, you can significantly improve your smile with a result that will last for up to 20 years. The procedure is completely reversible because the natural tooth structure remains intact.